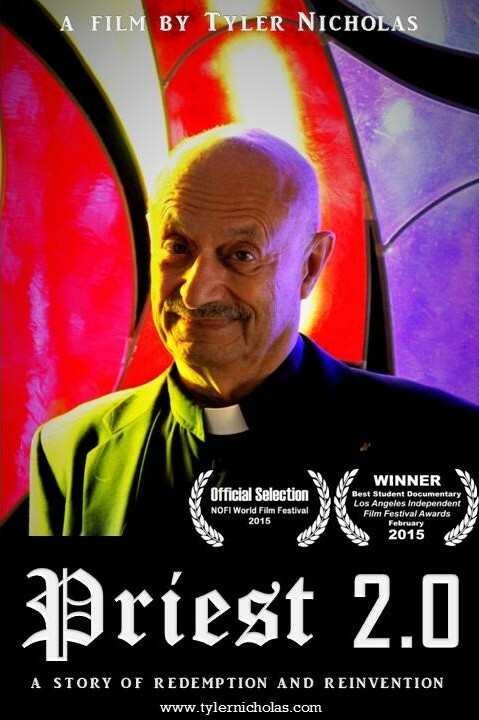 The Official Trailer for the feature-length cut of Priest 2.0 is available NOW on YouTube! 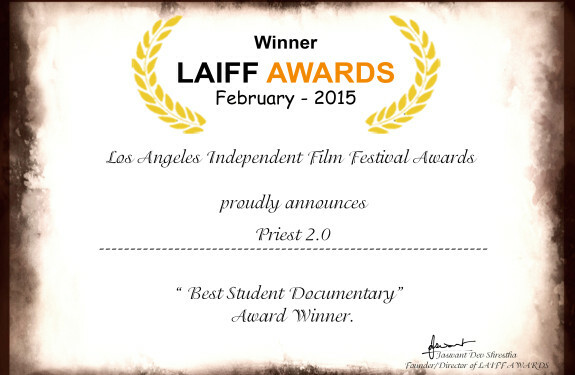 I just learned that Priest 2.0, the short version of my new feature-length documentary film about the life and times of Father William James Fulco, is an Official Selection at both the Los Angeles Independent Film Festival Awards, where it won “Best Student Documentary,” and the NOFI World Festival of Student and Non-Commercial Films. Forget what the fine people at Dos Equis want you to believe. The subject of Priest 2.0, Father Fulco — who’s been called the Jesuit Indiana Jones — IS, without a doubt, The Most Interesting Man in the World. Sure, Father Fulco is a priest, an archaeologist, a professor, an advisor, a numismatist and a museum curator. 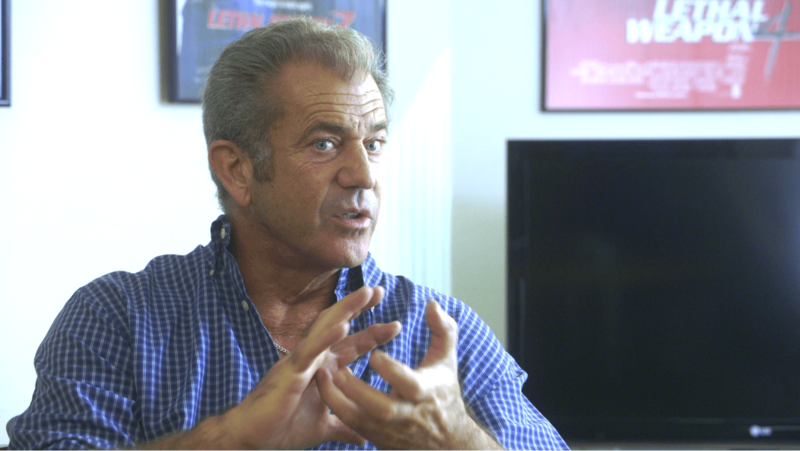 But, as a biblical scholar and world renowned expert on ancient languages, he’s also the guy Hollywood calls when they want to get it right — on everything from Mel Gibson’s highly-acclaimed 2004 Biblical epic, The Passion of the Christ, to The History Channel’s Ancient Aliens and Bible Secrets Revealed. 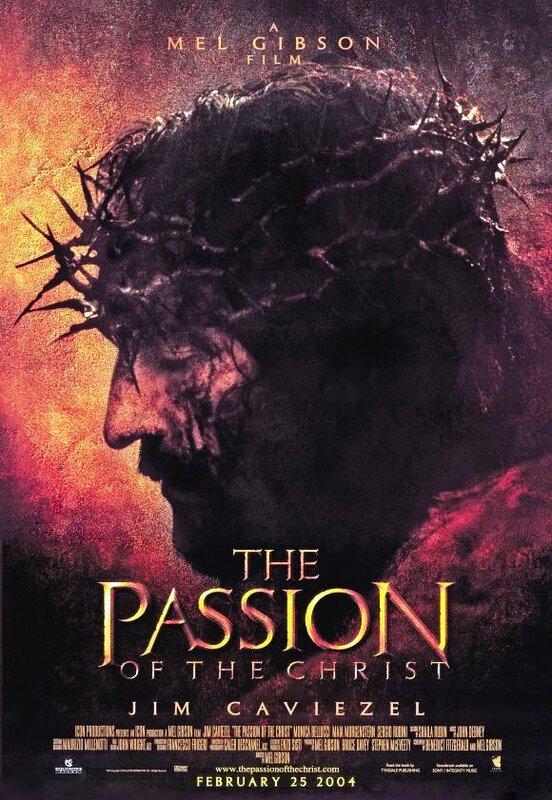 Father Fulco was also a consultant on Catherine Hardwicke’s The Nativity Story and coached Keanu Reeves in 2005’s action-packed, Constantine. 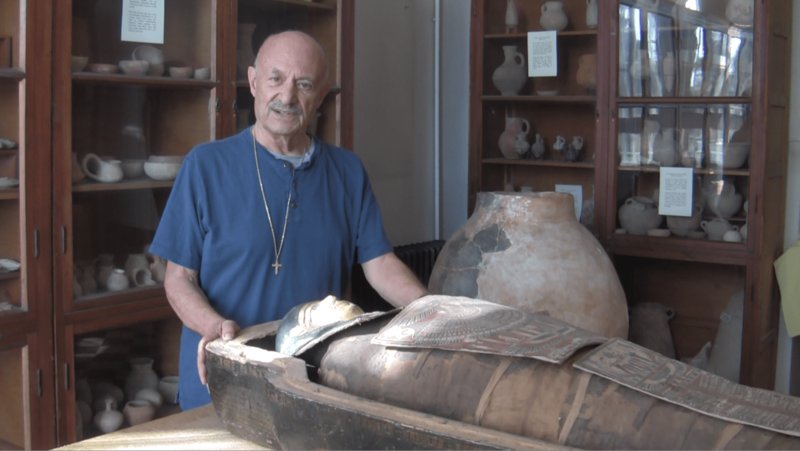 Father Fulco is constantly traveling the world in pursuit of archaeological treasures and adventures too numerous to list here — for more than 50 years and counting. He’s been museum curator for the Pontifical Biblical Institute in Jerusalem. For the last decade, he’s also been an advisor and mentor to hundreds of young men in the Sigma Phi Epsilon Fraternity. 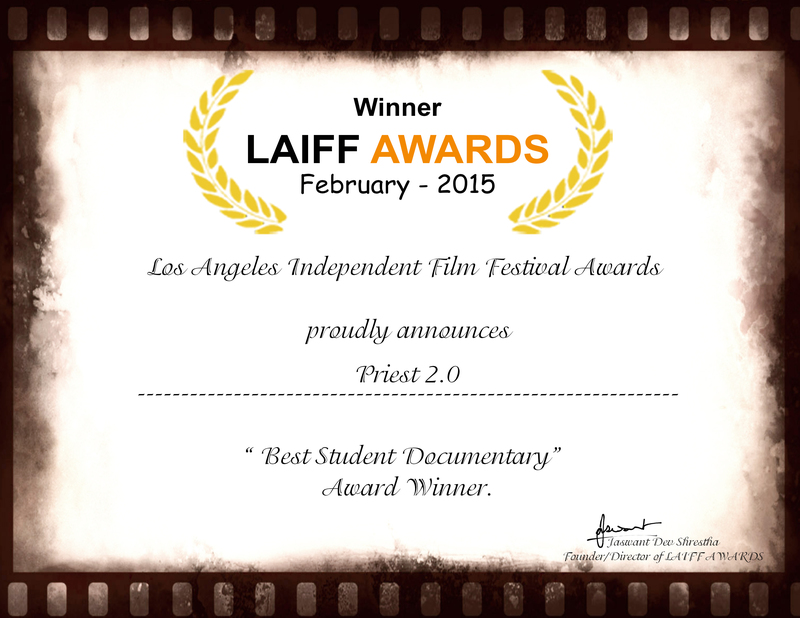 The short version of Priest 2.0 began as my senior thesis film at LMU and evolved into the cut recently honored by the LAIFF Awards and NOFI. 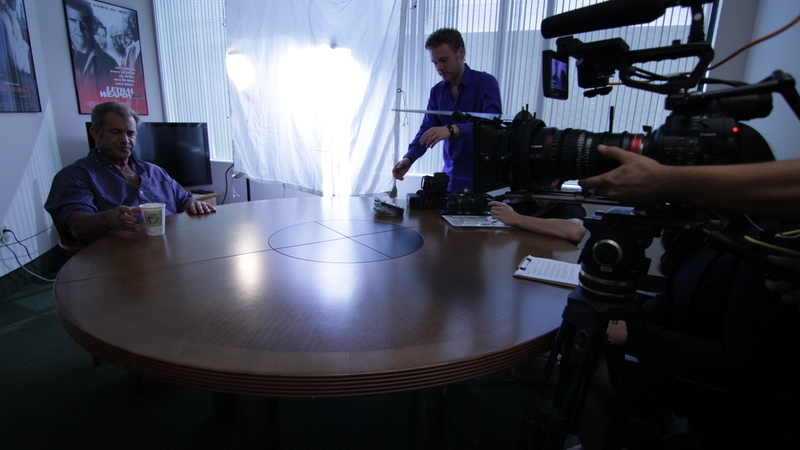 Now I’m hard at work on a feature-length cut, which I hope to complete in May.